A Drummers Jackett, on an Average 2/0/0 Waistcoat, shirt, shoes etc as private 1/16/2 1/2 Sling 0/6/0 Drummers 4/2/2 1/2 A corporals epaulett at two Shillings Light Infantry Serjeants, same as Battn Serjeants only have a Scarlet waistcoat laced 1/6 more than white. Light Infantry Drummers, Same as Battalion Drummers only have a laced waistcoat, Same colour as the facings, if yellow 2/6 more. Light Infantry Private man, Same as Battalion only have a red waistcoat laced 0/8 more than white. Plades every other year. Kilts as wanted. 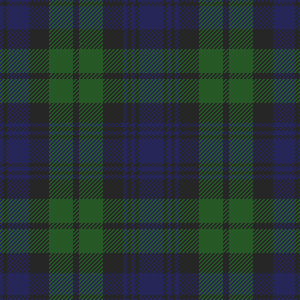 The men pay one half for tartan hose. Bonnets annually. Shoes and hose ditto. Besides the above the Colonel allows 0/15 for Rollers 0/4 for Garters and 0/1 1/2 per pair for making up the hose.